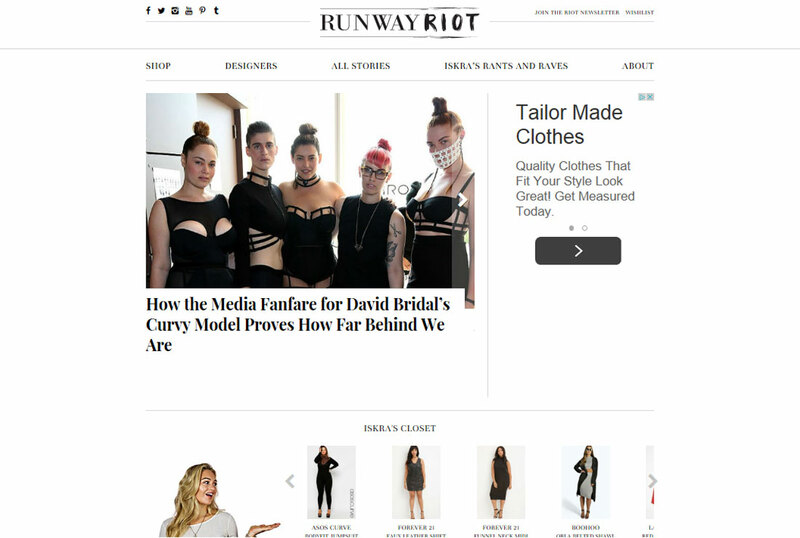 This ultra-hip fashion blog and integrated shopping experience uses a custom built mobile/responsive theme optimized for high-volume traffic. The most prominent feature is a full-featured custom plugin that supports the entire rewardStyle affiliate shopping experience. It also uses a custom built plugin that seamlessly integrates the Akamai content delivery network (CDN) and features a comprehensive ad integration.